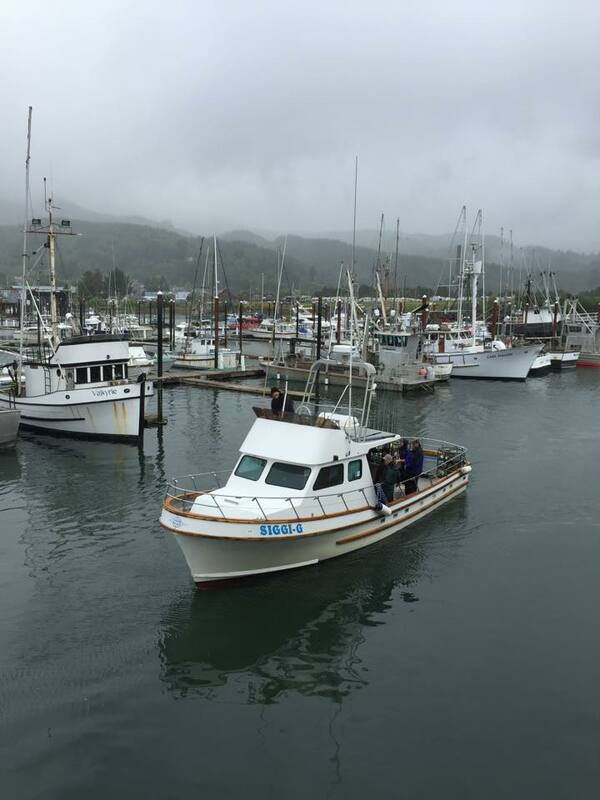 | SIGGI-G OCEAN CHARTERS is located at the marina in Garibaldi, Oregon, offers Deep Sea Bottom Fishing Trips or when in-season, Halibut and Salmon Fishing trips. Welcome Aboard the Siggi-G! Family owned and operated, Captain Joe Ockenfels, Captain Tom Ockenfels and crew have many seasons of experience fishing and navigating our local waterways. Our skilled crewmembers will ensure your trip is as fun and productive as possible. Your catch is processed in house from start to finish and quality is a priority. Come along with us and enjoy a wonderful day of fishing on the beautiful blue waters of the great Pacific Ocean. Call today to book your trip – See FAQ page for more information. Great fishing, great outfit to go with. Joe and Tom made the day a blast. Went out with these guys in early june and had an awesome time! Thank you for the fun fishing trip looking forward to seeing you again on the next one. I DEFINITELY recommend Siggi-G to everyone! We have used them for company fishing trips and always had a stellar time. Always on the fish, always limited out. Definitely recommend. The crew aboard the Siggi-G are world class. Captain Joe is great and his deck hands will make your time on the sea a great and memorable time. I used them about two years ago for a bottom fishing trip when some family were visiting. Having used a couple of different local charters since then, I now realize how great of a captain Joe is. 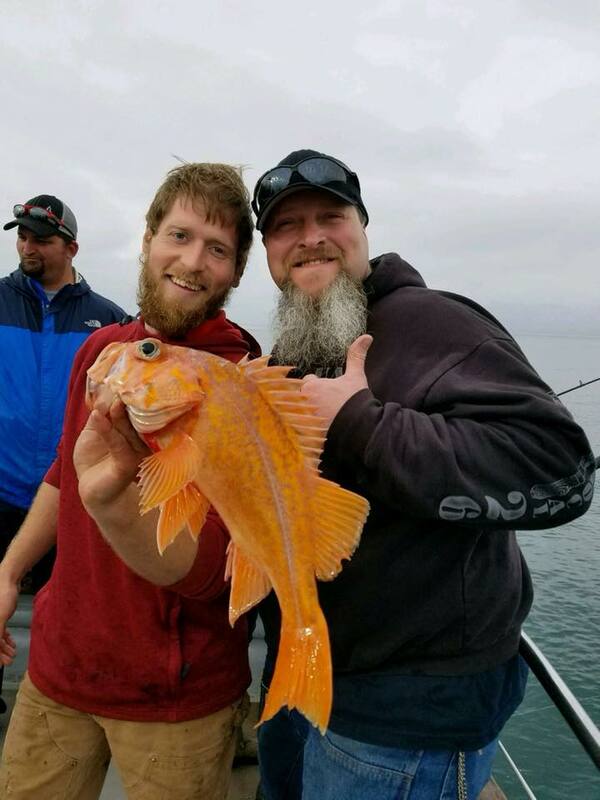 Joe was able to put us on some Ling Cod and made sure we all caught our limits. This did not happen when I used different charters. If I do make it back to that part of the Oregon coast, I will definitely use Siggi-G. These guys were great! 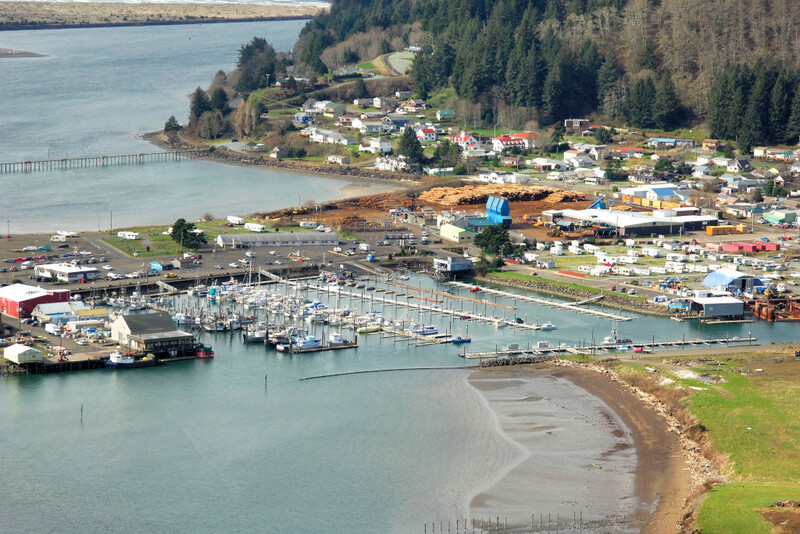 SIGGI-G OCEAN CHARTERS is located at the marina in Garibaldi, Oregon, offers Deep Sea Bottom Fishing Trips or when in-season, Halibut and Salmon Fishing trips.